Machine Learning (ML) enables the analysis of massive quantities of data. The outputs are typically predictions and recommendations. The algorithms are also able to adapt in response to new data and experiences, to improve accuracy over time. The main types of ML include supervised machine learning, unsupervised machine learning and reinforcement machine learning algorithms. The major limitations of ML are training data quality and its relevance to the problem, since data is a key ingredient that makes ML possible. Training a model simply means learning (determining) good values for all the weights and the bias from labeled examples. You can have ML without complex algorithms, but not without good data. Another algorithmic approach is deep learning. It is a subfield of ML concerned with algorithms inspired by the structure and function of the brain called artificial neural networks (NN). 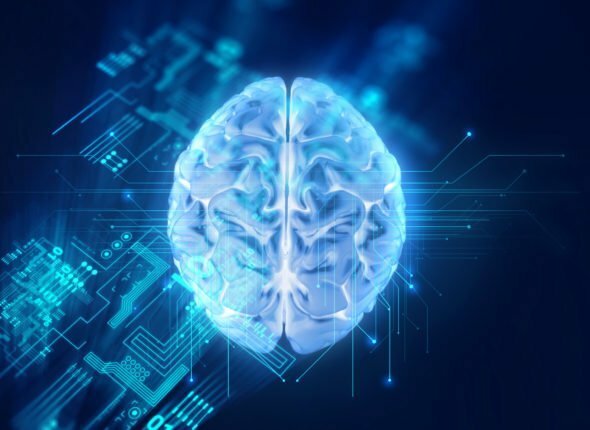 But unlike a biological brain, where any neuron can connect to any other neuron within a certain physical distance, these artificial neural networks have discrete layers, connections and directions of data propagation. ML is also used together for more classical models, such as genetic algorithms (GA), decision trees, or regressions. In contrast to classical statistical analysis, ML often involves many more explanatory variables (features). With a large number of features and various ways of engineering those features, model selection by hand becomes infeasible. ML is, at its core, the process of granting a machine or model access to data and letting it learn for itself. There are plenty of business implementations of machine learning. You can optimize processes, predict sales, and discover hidden opportunities. Company executives will best benefit from ML if they see it as a technique to implement a strategic vision. That again means putting the goal and strategy first. Without having that as a starting point, ML risks becoming a tool that is not efficiently integrated into the company’s routine operations and without the desired long-term values. If you want to know more about AI and Machine Learning, please download our free whitepaper „Artificial Intelligence as a Key Enabler for Business Digitalization“.